“Rally to Restore Sanity and/or Fear ,” Histories of the National Mall, accessed April 22, 2019, http://mallhistory.org/items/show/471. On October 30, 2010, Jon Stewart and Stephen Colbert led a rally on the National Mall. 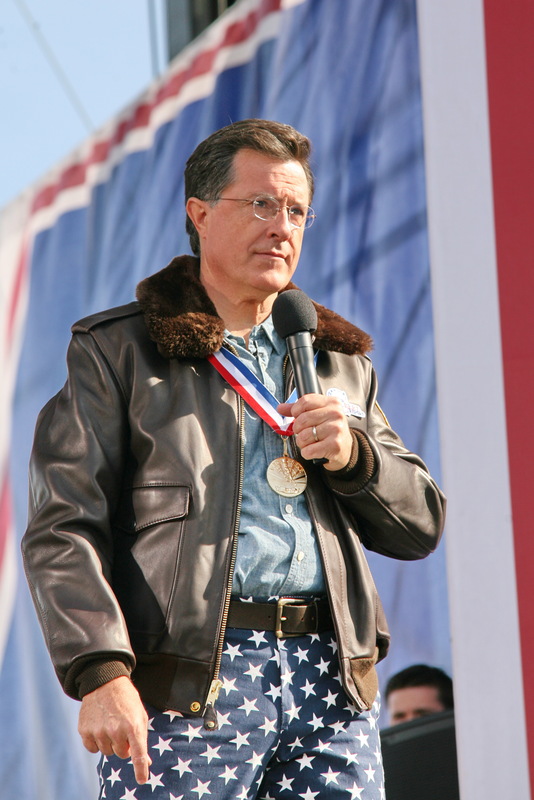 The event was a combination of Stewart’s “Rally to Restore Sanity” and Colbert’s “March to Keep Fear Alive”. The event drew 215,000 people and was thought to be a satire or spoof of events such as Glen Beck’s “Restoring Honor” rally. The satirical nature of the rally was a symbol of the normalization of protest on the Mall.